Richter prides itself on treating you like family and providing the best service around. We offer free installation estimates, furnace repair, air conditioner maintenance and service, indoor air quality solutions and more. Need an Emergency Repair? Count on Us. Richter provides 24/7 service, so whether it's an emergency repair or a weekend call, you can rely on us to get you your equipment up and running. 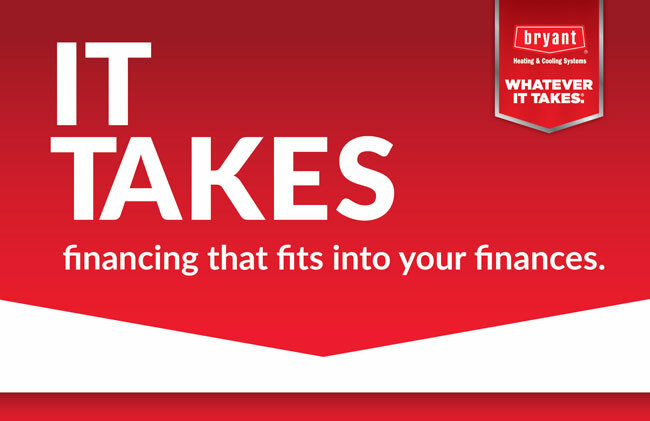 We offer service and repair on most brands of furnaces and heat pumps, and proudly sell Bryant branded equipment. 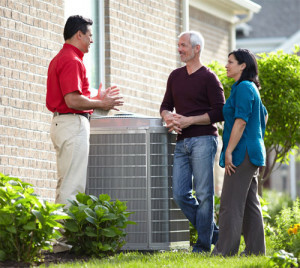 Our professionally trained and licensed service techs are here to help keep your air conditioner running at top performance so you can stay comfortable all summer. How is your indoor air quality? Is the air too dry? Too humid? We can help! Richter Heating & Air Conditioning is your go-to company for all of your heating and air conditioning needs. Whether it’s a furnace that won’t turn on in the winter, a maintenance checkup on your air conditioner, or a free estimate on installation of a new unit, you can rely on Richter to provide you with top quality service! We are devoted to providing 100% customer satisfaction, and you can count on a friendly voice to answer the phone any time you need us. Check out the testimonials from our satisfied customers here, or visit our services page here to find out more about how we can make you and your family comfortable any time of the year! Call us today at 920-988-7050 or fill out the form on our Contact page! Let Richter Heating & Air Conditioning help you with all of your heating and cooling repairs and service. Give us a call today!